Bimrose Lubricants (oil, grease, fuel treatment, molybdenum disulfide grease, plain grease), are simply the finest lubricating product that you can buy today anywhere in the world. Although our cost was initially slightly higher than competitors, now we find that the major producers have caught up and in some cases charge more – yet their products have not improved to the same degree. In most cases Bimrose products last for up to twice the interval of any other lubricant. Good lubrication is important to ensure your car, truck machinery, eg. bulldozer, tractor, scraper, mining equipment will perform to specificaton for it’s entire operational life. Equipment failures will be a thing of the past once you begin to use the Bimrose Lubrication solution in your fleet. Every user, no matter how large or small has enjoyed less downtime and better performance after changing over to Bimrose lubricants. To lubricate every machine, change now to Bimrose Lubricants. Manufactured to the most exacting specification, Bimrose Lubricants, oils and grease is the purest product you can buy. 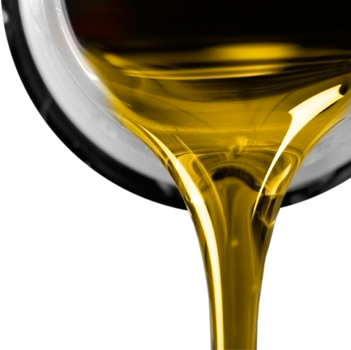 The range of lubrication products is quite extensive with a suitable oil, grease or fuel treatment for most applications. In today’s competetive world, you must demand the best lubricating product to ensure you keep your edge. Remember, quality is remembered long after the price is forgotten.